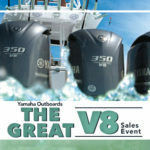 There has never been a better time to finance a brand new boat. 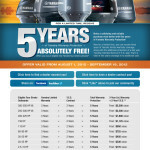 Well qualified customers can enjoy a Brand New Hurricane SunDeck Sport 188 for $198 a month with $2,790 due at signing. This model from Hurricane is one of our best sellers with its 10 person capacity and open cockpit layout, it will satisfy most families. One very common comment when anyone steps on this boat is that it “doesn’t feel like an 18 footer” partially because of the open space layout. Weighing in a little shy of 3,000 lbs, fully loaded, makes trailering it a breeze. 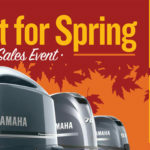 Standard propulsion for this boat is a Yamaha F115 which is both reliable and economical, you won’t have to spends hundreds of dollars to enjoy a day of boating. Asides from all of the standard features, we have added a couple of options to make this already great boat even better. We added a 35″ Ski Tow Bar, a Fishing Seat up front that folds down and is removable, Stainless Steel Rub Rail, Full Boat Covers and a Rear Shower to rinse off before you get on the boat. 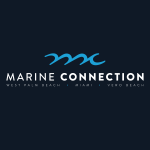 Visit us at marineconnection.com or in one of our two locations in West Palm Beach or Fort Lauderdale, Florida. 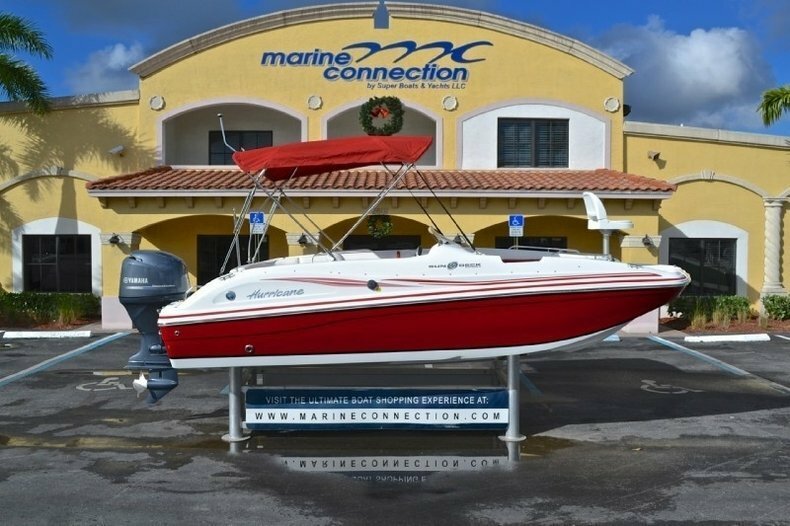 Boat Finance: Hurricane SunDeck 2400 for $420 a month! 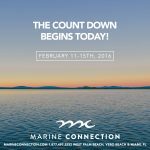 Financing: Cobia 217 Center Console as low as $329!